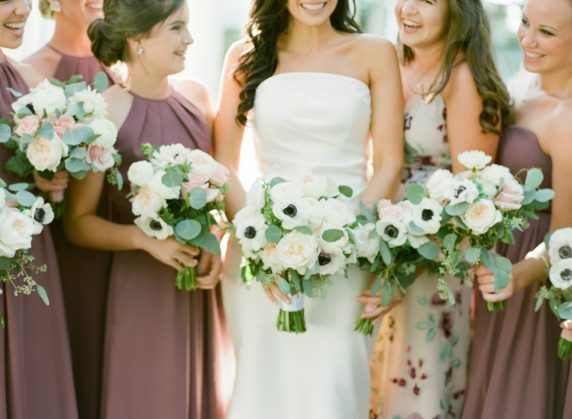 Looking to bring all of their friends and family members together for a special celebration, Nettie Moore and Mitch Mercer knew they needed a large reception space in a unique setting. The solution? A picturesque destination wedding in Savannah, Ga., the halfway point between the bride’s parents in Florida and the couple’s home in Pittsburgh, which is also near the groom’s parents in Bluffton, S.C.